Why doesn't Hello Kitty have a mouth? Hello Kitty speaks from her heart. 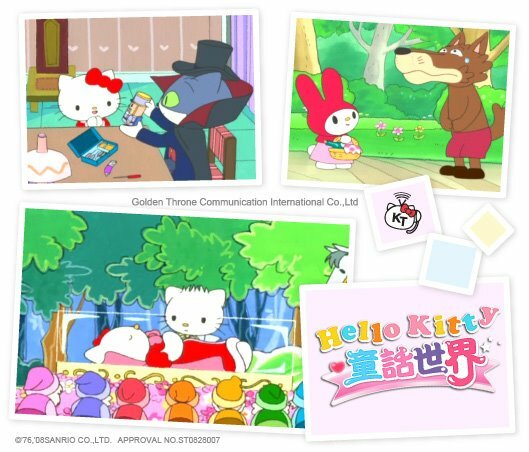 She’s Sanrio's ambassador to the world and isn't bound to any particular language.